There are many ‘bow technicians’ out there who can hardly tie on a D-loop, let alone tune a bow. Bad news for the consumer, but great news for you. In my 20s, I would have fell for such a line, but not anymore. I drove home, jumped on the web and started researching nearby mechanics. After some searching and reading reviews, I called my hopefully new mechanic candidate and asked for a few references. The good news: He wasn’t offended in the slightest, and gave me three phone numbers. I called each individual, and all provided glowing reviews. The following day I took my rig to said mechanic. Two hours later, after he had actually taken off the tires and examined the vehicle, he told me that all I needed was a pair of new brake pads on the front. I’ve been using this mechanic ever since. Hey, we pay too much for our vehicles to get oil changes, repairs and the like done incorrectly, right? And we sure as heck don’t want to be scammed. So, what’s this got to do with Archery Business? A lot, actually! Over the past 2 months I’ve received 28 emails and two hand-written letters from consumers that read AB’s sister magazine, Bowhunting World. All had one thing in common: Each had purchased a new (over $1K) flagship bow, sight, rest, arrows and the like from a pro shop, and ALL were unsatisfied with the set up and performance of their new rig. Why do I tell you this? 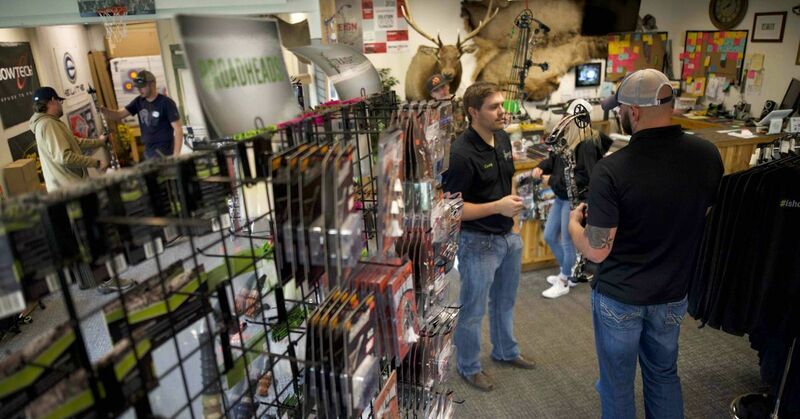 Because there are plenty of quack archery shops out there. There are throngs of unqualified bow technicians and scam artists, and consumers are sick of them, and you should be, too. New bows and accessories are too expensive not to leave a shop perfectly set up and in perfect working order. Let those customers out there who have had bad pro shop experiences know about you. Post customer reviews on your website as well as your social media sites. Post videos of your certified technicians setting up bows. It helps! Let the crowd searching for you know that you offer paper and bare-shaft tuning. I also recommend talking to some of your trusted customers and asking them to be part of your Review Board. That’s right, develop a group that doesn’t mind if you use them as references and provide their phone numbers to prospective customers. The larger this group is, the better. In the blockbuster hit Field of Dreams, the “voice” tells Kevin Costner, “If you build it, they will come.” Heed this advice. 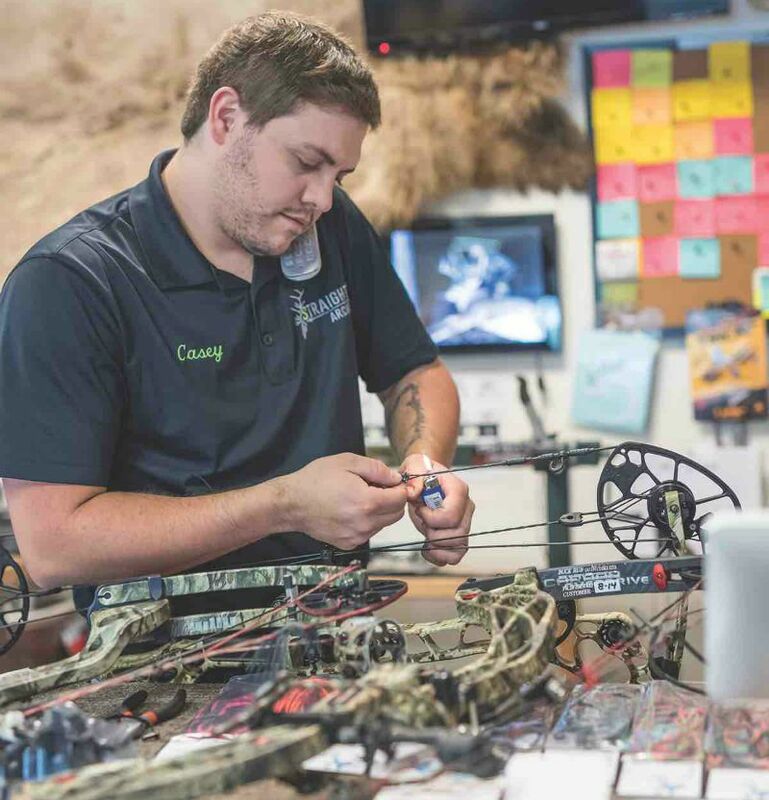 If you and your bow technicians can set up new bow models to perfection, the masses will find you, and you’ll have their business as long as your shop sign reads: OPEN!